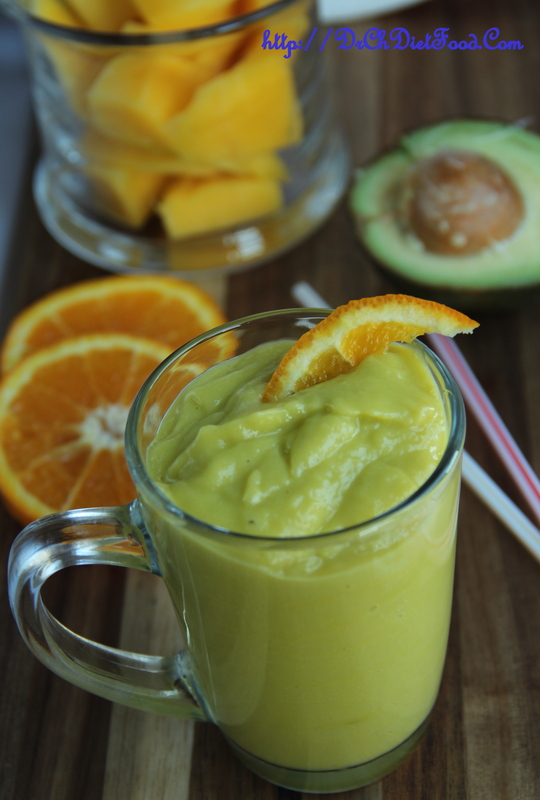 Combine avocado, mango, orange juice, coconut water in a food processor or blender and whirl until smooth. Divide among chilled glasses and serve. Posted on July 19, 2015, in Juices/Beverages, Vegan and tagged avocado smoothies, coconut water recipes, indian smoothie recipes, low sugar smoothies, mango smoothies, summer healthy smoothie recipes, Summer homemade juices, vegan smoothies ideas. Bookmark the permalink. 24 Comments. 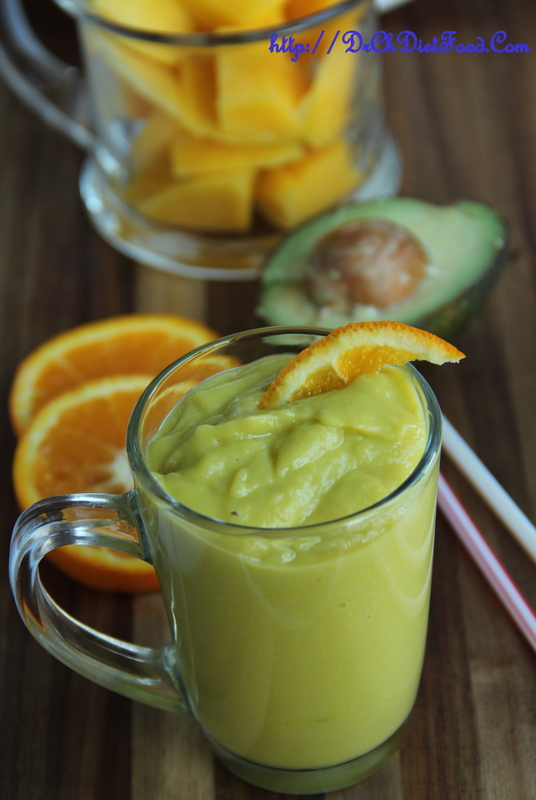 Nice combo..once I had tried with pineapple , avacado and orange…Will try this next!! 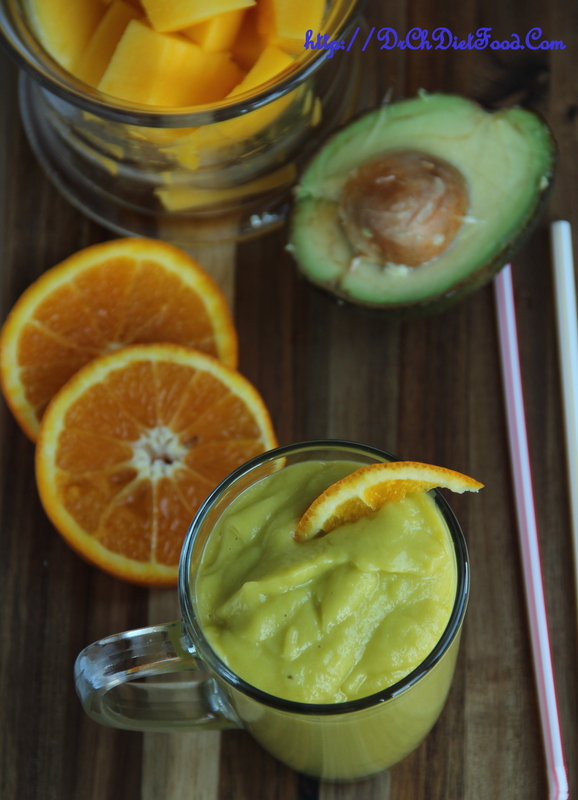 This looks like a great summer smoothie–love the flavors in this! We have all but the coconut water. I’ll look for it at the market this week. I want to try this one! Healthy combo n looks inviting..
We both made a smoothie and posted it – with lovely mangoes! Chitra you are so creative. I would never have thought of putting those three together, but imagining the combination of flavors, It sounds delicious! Hugs.